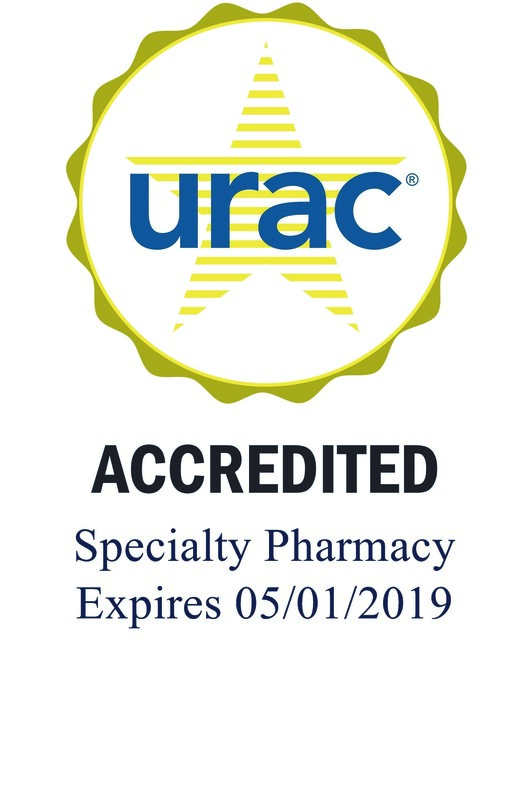 Benzer Pharmacy announced today that it has been awarded Specialty Pharmacy accreditation from URAC. The Utilization Review Accreditation Commission (URAC) is a Washington, D.C.-based organization that establishes standards for the health care industry covering network management, provider credentialing, utilization management, quality improvement and consumer protection. Benzer Pharmacy located at 301 Havendale Blvd. Auburndale, FL has been granted full accreditation pursuant to Specialty Pharmacy, Version 2.1. The pharmacy is commended for its commitment to promoting quality health services by obtaining accreditation. “Achieving the specialty accreditation from URAC reaffirms our company’s dedication to consistency and excellence in delivering great services as the pharmacy is projected to grow rapidly in-order to reach more customers and to make sure their experiences match their expectations,” says Alpesh Patel, President of Benzer Pharmacy. “Benzer specializes in specialty drugs and also focuses on patient management programs for people with complex chronic diseases, including hepatitis, HIV, Crohn's disease, rheumatoid arthritis (RA), psoriasis and other dermatological conditions,” Alpesh adds. Co-founded in 2009, Benzer Pharmacy is a chain of independent retail and specialty pharmacy that focuses on the customer’s needs by offering over-the-counter products, health consultations, and personalized care and whose mission is to make a difference in the community. The URAC accreditation process demonstrates a commitment to quality services and serves as a framework to improve business processes through benchmarking organizations against nationally recognized standards. “Receiving an accreditation from URAC serves as recognition of Benzer Pharmacy’s commitment to world-class care, quality and innovation, as well as the strength and quality of our relationships with our network providers, clients, and members,” says Lindsay Wall, Benzer Pharmacy Chief Clinical Officer. Benzer Pharmacy is a chain of independent retail and specialty pharmacies. The first Benzer Pharmacy was opened in year 2009. There are currently over 50 locations throughout Florida, Michigan, Virginia, North Carolina, Tennessee, Texas, Georgia, Nevada and Louisiana. The pharmacy is projected to grow rapidly in-order to reach more customers and to make sure their experiences match their expectations.